BIXOLON has been named 5x World’s No.1 Mobile Receipt Printer Manufacturer as quoted by Japanese research company Chunichisha and known throughout the industry for producing highly reliable, economic mobile receipt and label mobile printers to suit any budget or application. Send us your details and we’ll get back to you. 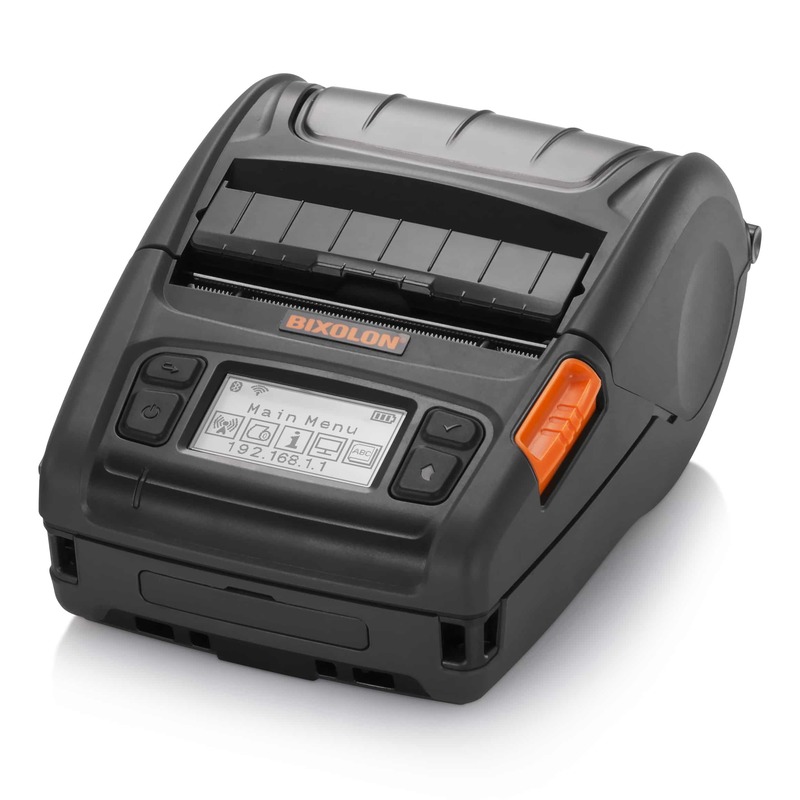 Multiple connectivity options, BIXOLON Mobile printers provide exceptional value and reliability. BIXOLON is continually striving to be at the forefront of printer technology, offering the latest Bluetooth, Wi-Fi and USB connectivity options in its mobile printing solutions. 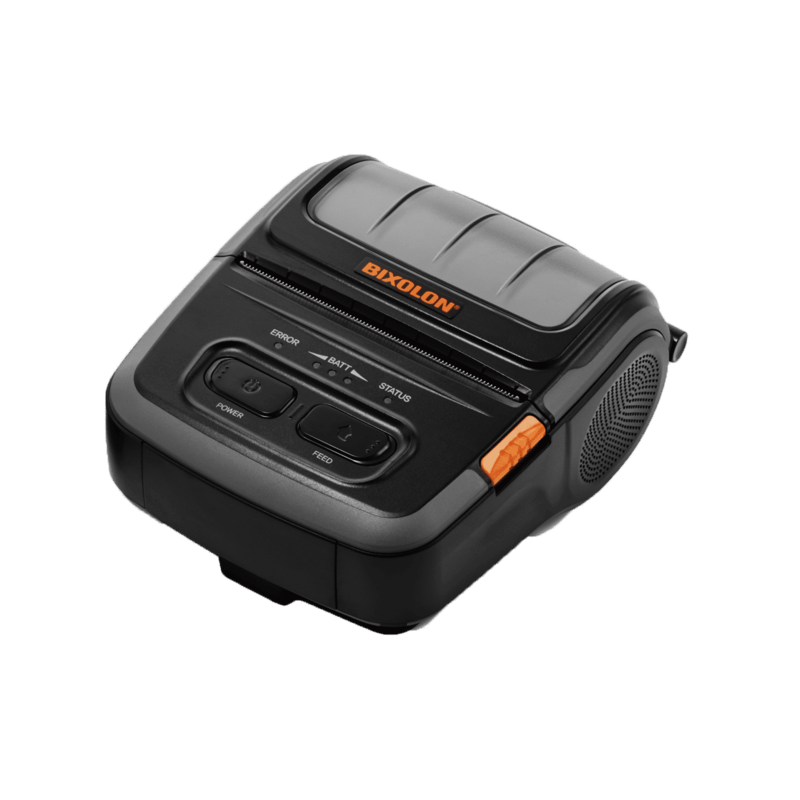 BIXOLON POS Printers come with a range of accessories such as leather cases, shoulder straps, in-vehicle charges, single and quad , and more to tailor to the user’s specific requirements. BIXOLON offers a comprehensive range of SDKs (Software Development Kits) and Drivers to develop an application uniquely for your solution. 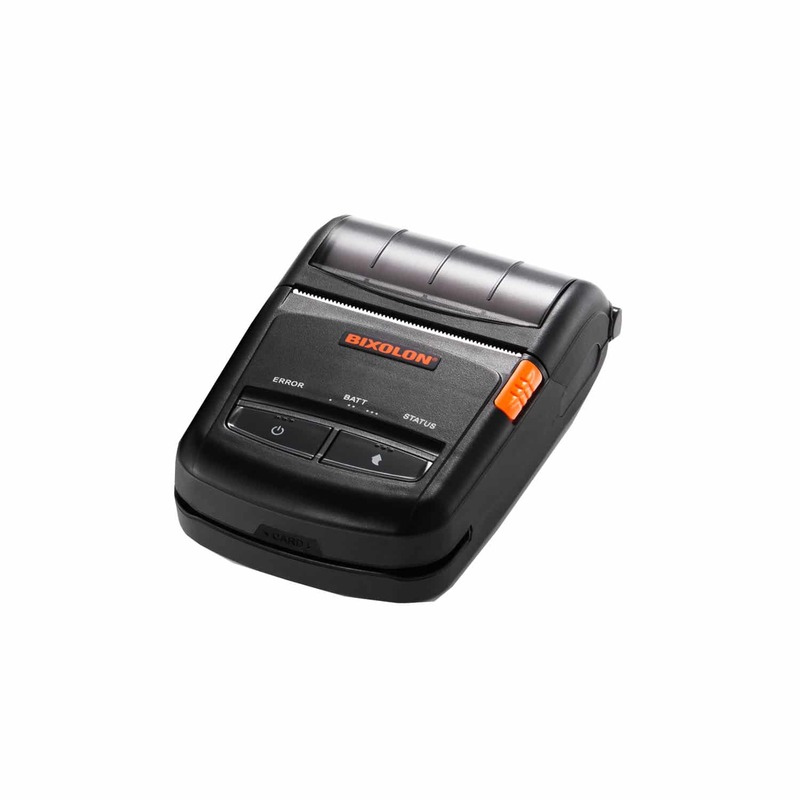 Premium level 3” Auto-ID Mobile Label printer supporting high quality connectivity and labelling. 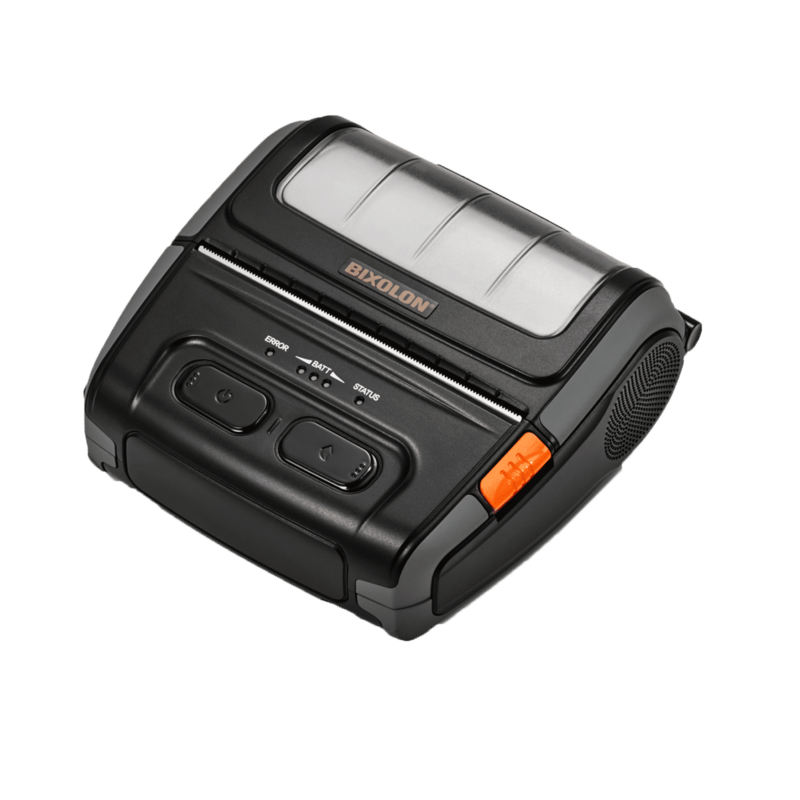 Robust, Lightweight 2” (58mm) Bluetooth, WiFi, USB & Serial Receipt and Label Mobile Printer with NFC Auto Pairing Technology. Other printers in the range. 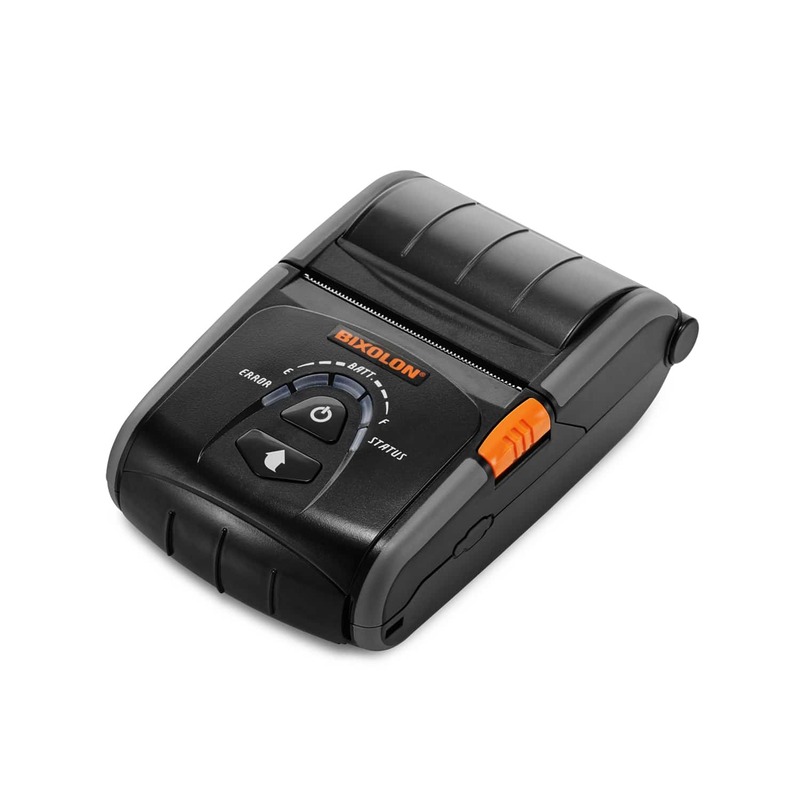 The industry’s most compact 2” MFi Bluetooth / WiFi mobile receipt printer. Start by filling out our form and we’ll contact you very soon. I would like to sign up to receive emails from Bixolon EU. I would like to sign up to receive calls from Bixolon EU.